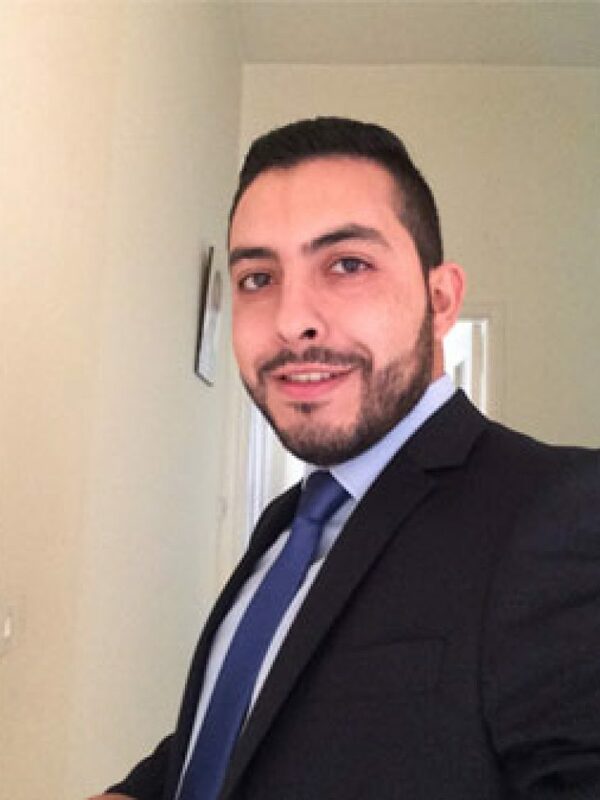 Rami graduated from NDU in 2010 with a Bachelor engineering in Electrical Engineering. He has worked in several fields of electrical engineering and got a wide experience from working in renewable energy, power distribution, construction, and lighting design. After graduation he worked in Gambia as a Power Engineer in a telecom company where he got experienced in diesel generators, controllers, and rectifiers by leading a team of technicians for trouble shooting problems during emergencies and maintenance issues. He developed a good experience with one of the leading energy utilities in Lebanon through MV and LV power network distribution. Working in the construction field in KSA was challenging which helped him to build and support his career with a valuable experience due to the big projects and the big responsibilities which he held. Working in renewable energy design, development, procurement and execution for some of the biggest projects in Lebanon enriched his profile with a big knowledge in this field as the domain is still growing and developing.